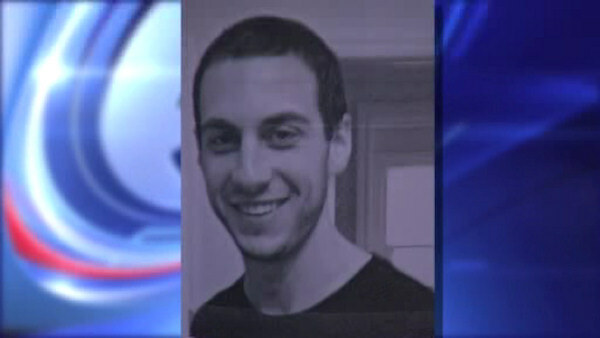 LAWRENCE, N.Y. (WABC) -- A missing man from Long Island has been found after he vanished earlier this week. According to Nassau County Police, 29-year old Yosef Gerson returned home... There was no indication of any criminality or harm to him. Gerson, from the Nassau County Village of Lawrence, had been last seen Monday morning. He was heading to Queens to meet a friend in Woodhaven. Gerson's family says Yosef was struggling recently after having trouble in medical school. A silver alert was issued after the disappearance.